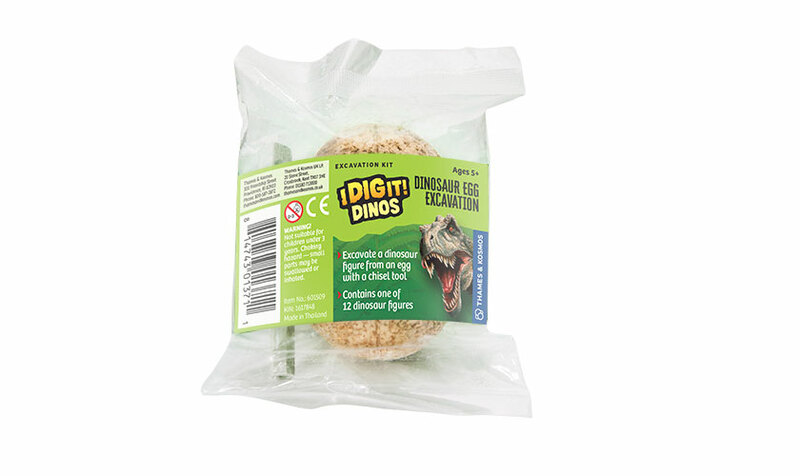 Each of these fun, dino egg excavation kits contain one plastic dinosaur model. The eggs are blind-packed, so it’s a surprise which of the 12 dinosaur figures you will get. 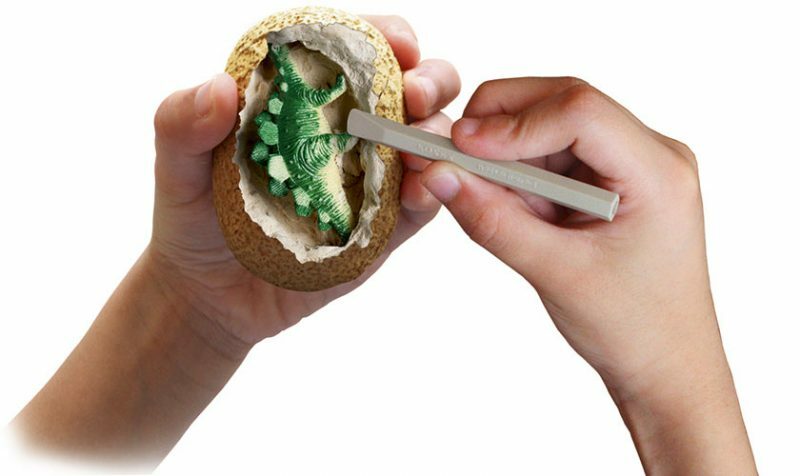 A small chisel tool for digging the dino out of the egg and an instruction manual are included. Categories: Holiday Goodies, Party Favors & Supplies, Puzzles, Games & Kits. Tags: dig, excavation, party favor.